Finally a clever kitchen tool that you will actually use. If you love avocados this is a necessity. It’s safe and so easy to use you won’t know how you did without it for so long. 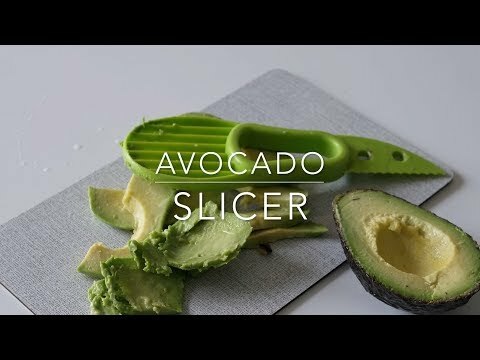 The Avocado slicer is simple and just so effective, plus it won’t take up too much space.